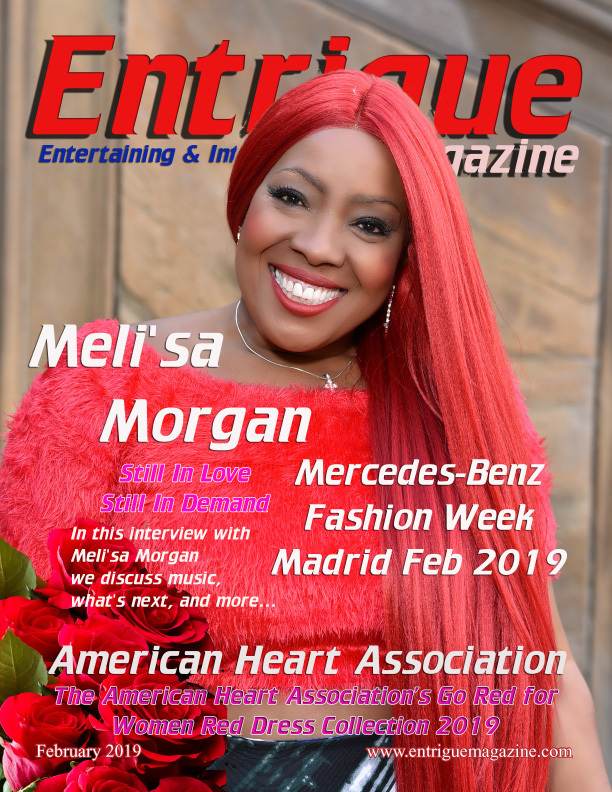 On Wednesday September 26th, Entrigue Magazine took part in a multi-media interview with Omar Gooding and Angell Conwell. American television writer, producer, director, and actor Bentley Kyle Evans, whose son Bentley Kyle Evans Jr guest stars on “Family Time”, was scheduled to attend the interview, but was unable to make it. Gooding and Conwell are the lead cast members of the Bounce TV original comedy series “Family Time”. Now in its sixth season, “Family Time” follows the lives of the Stallworth family who have relocated to the suburbs after hitting the lottery. Tony and Lisa, played by Gooding and Conwell, are High school sweethearts who tackle life in the suburbs while raising their mischievous children, Devin and Ebony. The couple make up their own rules for love, marriage and family along the way. Bentley Kyle Evans, Jr., Jayla Calhoun, Clayton Thomas and Tanjareen Thomas guest star. As in previous seasons, “Family Time” episodes will include fun, loads of laughs, and special guest appearances. The sixth season starts off with guest appearances from T.C. Carson, Towanda Braxton, Eric Roberts, Robert Ri'chard and many others. “Family Time” premieres Monday, October 1st at 9pm/8pm central time. During the interview, hostess Saptosa Foster of One/35 Agency asked the cast members a few questions and then it was opened for other media outlets to ask additional questions directed at the cast members. At first being the only one present to answer questions Conwell was asked about the image of her character. The question was regarding pressure and avoiding stereo types especially with today’s climate on women and race. Conwell stated that she wants to bring authenticity to the character she portrays and, although she is not part of the writing team, if there are stereo types in the character she would like them addressed. She also stated that if she feels like something won’t translate to viewers in a positive way, she’ll speak up and try to get that change done in the scripts. She goes on to point out how she loves “Family Time” because they have a way of keeping things edgy and a special mix of comedy and class.